HEADQUARTERED IN JACKSONVILLE, FLORIDA, WE ARE A FULL SERVICE PROFESSIONAL DESIGN FIRM WITH THE SPECIFIC KNOWLEDGE AND EXPERIENCE TO DELIVER PROFESSIONAL DESIGN SOLUTIONS FOR OUR CLIENTS. Founded in 1982 by Jose Perez, AIA, CGC, PQH has grown to include six principals and a strong, committed support staff which includes Architects, Interior Designers, and General Contractors. 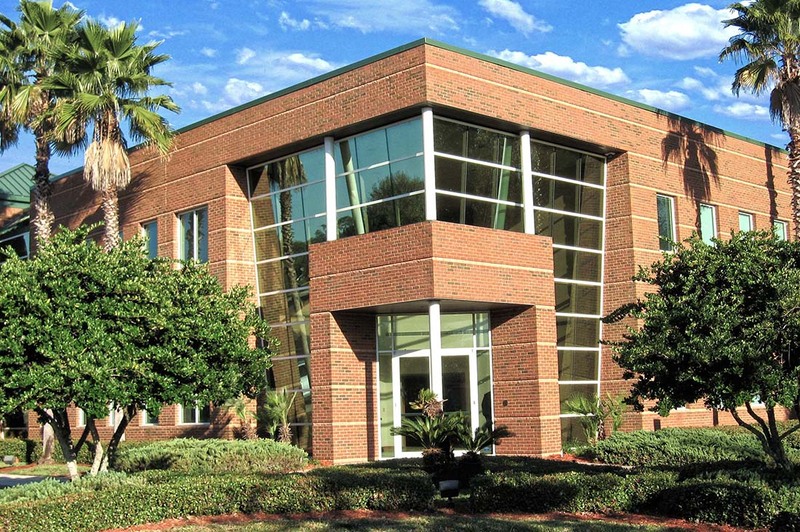 With a history spanning over 36 years, PQH Group is Jacksonville's 6th largest Architectural Firm as ranked by the Jacksonville Business Journal. Our broad depth of experience, collaborative design approach, proactive leadership and emphasis on communication give us the capabilities to offer customized solutions for even the most demanding needs of our clients. We pride ourselves on providing personal attention to each client with key personnel remaining with the project through completion.